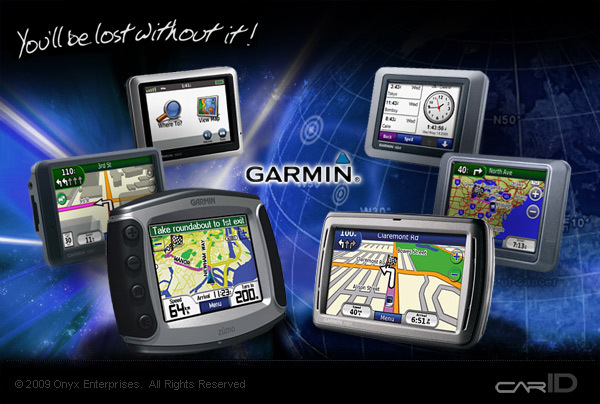 Did you know you can change the voice in your Garmin GPS? TOM TOM or Garmin GPS. Chose your favorite character, From Arnie the Govenator, George Bush, even ELVIS. Warning, Do not drive with out a sense of Humor! Get TomTom and Garmin GPS Voice now.